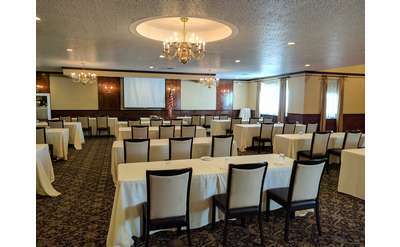 Hold your next conference or meeting in or near Saratoga Springs NY at these full-service facilities offering meeting rooms, conference center space and more. Browse the listings below, then contact each for more information on how they can help you make your next meeting or convention a success! The Century House hotel, restaurant and conference center offers the most convenient access to all the things to do & see in the Capital Region! Whether you are planning a wedding, meeting or other large event, The Century House has it all! 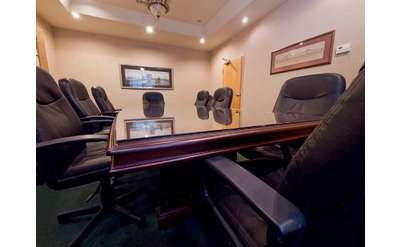 Meetings take on an air of elegance, comfort and natural grace here at The Gideon Putnam. 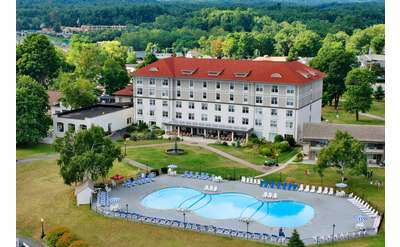 Located in the stunning Saratoga Spa State Park. It's a destination dedicated to wellness, working well and ensuring that every group leaves in a better place. 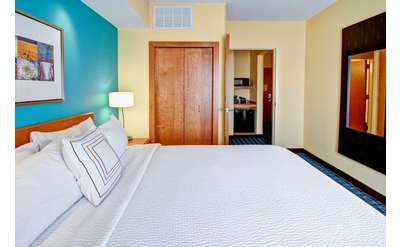 Holiday Inn Saratoga Springs is a full service hotel & conference center located in the historic downtown district of Saratoga Springs, a short walk to shopping, great restaurants & entertaining nightspots. 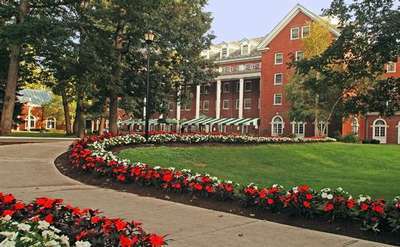 This beautiful Saratoga Springs resort is attached to a wonderful gourmet restaurant. Located near the racetrack, the resort is a short driving distance from town, with amazing suites! Discover excellent food, great wine list and wonderful ambiance! 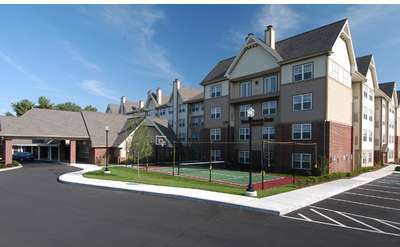 Fairfield Inn & Suites by Marriott Saratoga-Malta is conveniently located between Saratoga Springs and Clifton Park. This contemporary hotel welcomes you to enjoy their spacious redesigned guest rooms, premier amenities, and complimentary breakfast. Voted #2 Hotel in the US in the TripAdvisor Travelers' Choice Awards! 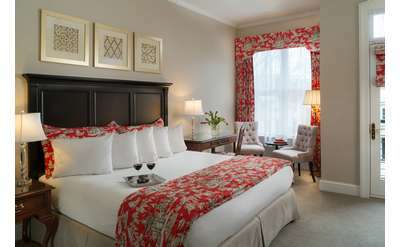 Enjoy the perfect downtown location, free Wi-Fi and high-speed internet, plus a full farm to table breakfast is included! 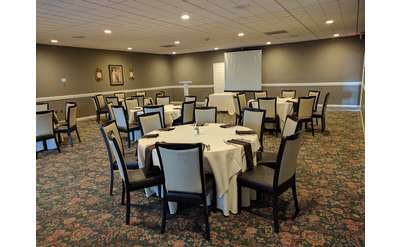 Planning a meeting or corporate event in the Albany area? Century House accommodates up to 600 guest! Choose from 11 state-of-the-art meeting rooms, full meeting catering options and superior accommodations! Plan your next meeting with Century House! The Business Hub is a company designed to support and grow businesses at any level, no matter what it needs. From office and event space and help with your accounting to advanced market research and international expansion, The Business Hub can help. Residence Inn gives you space to enjoy, unwind, and work. From fully equipped kitchens and grocery delivery to complimentary hot breakfast and free Wi-Fi, you'll have everything you need to thrive on the road. 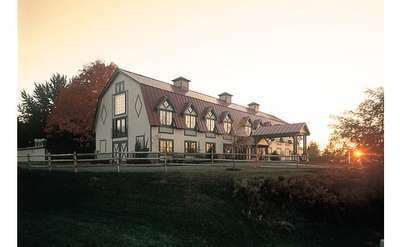 The Fort William Henry Hotel and Conference Center offers lavish accommodations and meeting space with the history and beauty of Lake George surrounding it. 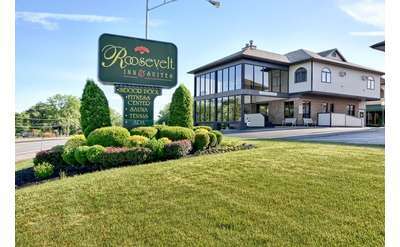 With our charming Adirondack-style ambiance, warm, friendly service and resort-style amenities, Roosevelt Inn & Suites is one of Saratoga's best-kept secrets. Enjoy a combination of modern, relaxing accommodations and gracious hospitality! Saratoga National Golf Club is one of the regions most elegant and versatile venues for weddings, corporate events and private parties. Set on the banks of the Mohawk River, the Glen Sanders Mansion dates back to the 1700's, providing our guests with rich history, elegance, and a truly unique experience. Book a stay at Holiday Inn Express in Latham and enjoy shuttle service to Albany International Airport and the Times Union Center, free WiFi, complimentary breakfast and on-site dining at On Tap Restaurant.